Windows 7, great. Windows 8, meh. Windows 8.1, pretty good. Seriously, it's like 7 but internally better. The only lackluster thing is just a UI annoyance with the start screen. But it's nothing to give up the whole OS over. Looking forward to Windows 10 though. Wait for 10, or go back to 7 and or XP. Free upgrade to Win 10! Bought this a few years back, and I am holding off on upgrading to windows 10 until after I complete the build. 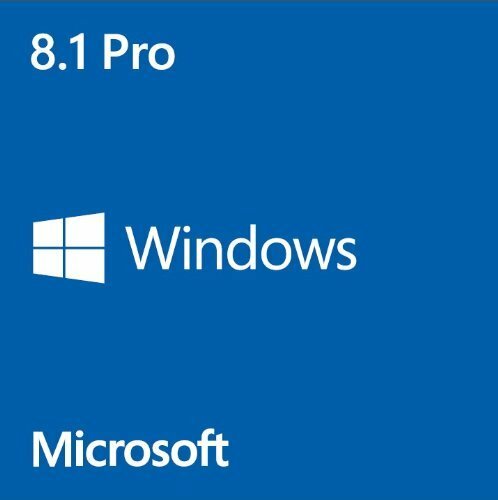 Windows 8.1 Pro was a good OS, performed well, operates quickly and efficiently, but it's UI was lacking and the "start button" that was brought back was but a shadow of it's former self, but the OS was still a good one, especially after installing Classic Shell and skipping the "metro" start menu altogether. Meh. Pretty good I guess. Will be upgrading to windows 10 soon. Overall very pleasing once I got the 8.1 update. Easy to customize to suite your needs and good memory management.